CSS Grid is a fundamentally new approach to building layouts using CSS. Keep an eye on the CSS Grid Layout page on caniuse.com to find out which browsers currently support it. At the time of writing, Apr 2019, all major browsers (except IE, which will never have support for it) are already supporting this technology, covering 92% of all users. CSS Grid is not a competitor to Flexbox. They interoperate and collaborate on complex layouts, because CSS Grid works on 2 dimensions (rows AND columns) while Flexbox works on a single dimension (rows OR columns). Building layouts for the web has traditionally been a complicated topic. These 2 are the tools to build the Web layouts of the future. In this guide there’s all you need to know about going from a zero knowledge of CSS Grid to being a proficient user. The CSS Grid layout is activated on a container element (which can be a div or any other tag) by setting display: grid. As with flexbox, you can define some properties on the container, and some properties on each individual item in the grid. These properties combined will determine the final look of the grid. The most basic container properties are grid-template-columns and grid-template-rows. 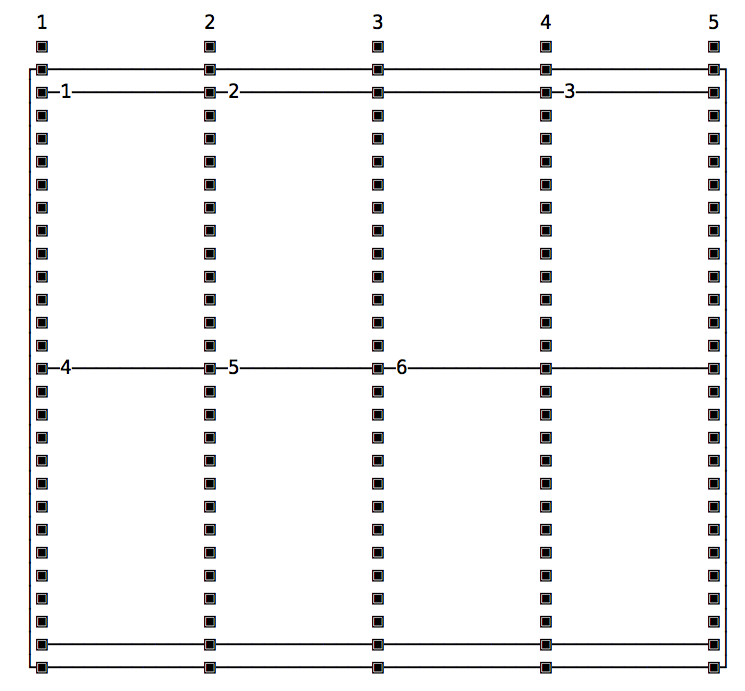 Those properties define the number of columns and rows in the grid, and they also set the width of each column/row. 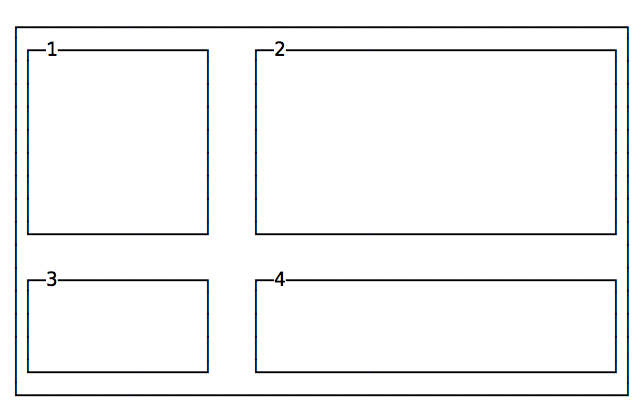 The following snippet defines a grid with 4 columns each 200px wide, and 2 rows with a 300px height each. 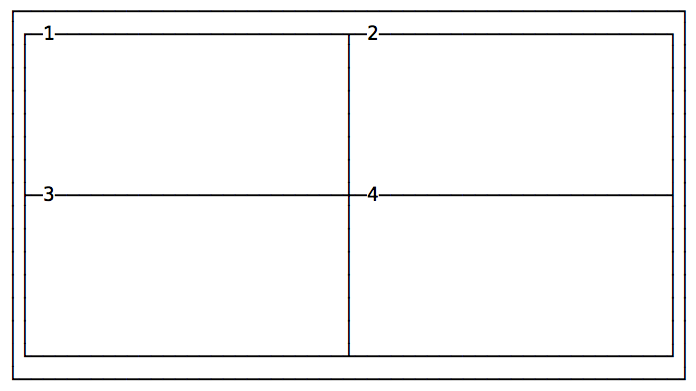 In the above examples we made regular grids by using the same values for rows and the same values for columns. Unless specified, there is no space between the cells. or the shorthand syntax grid-gap. 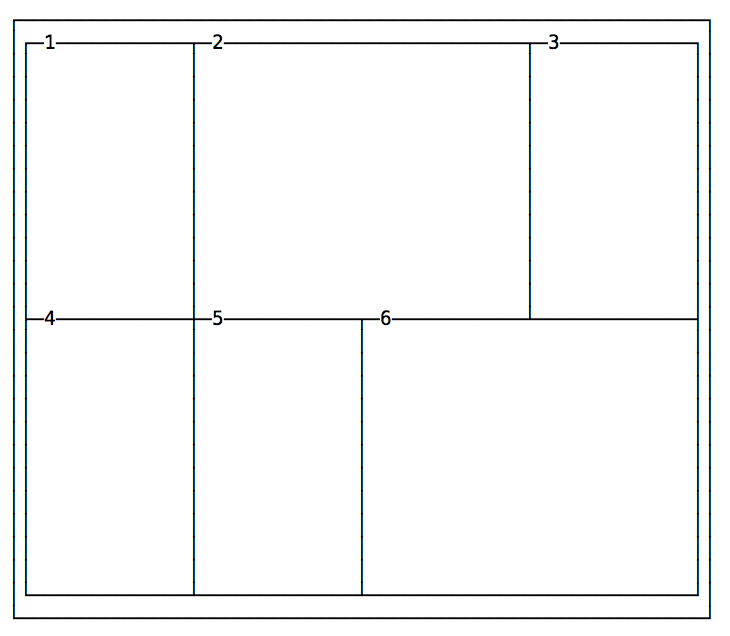 Every cell item has the option to occupy more than just one box in the row, and expand horizontally or vertically to get more space, while respecting the grid proportions set in the container. The same principle applies to grid-row-start and grid-row-end, except this time instead of taking more columns, a cell takes more rows. Specifying the exact width of each column or row is not ideal in every case. A fraction is a unit of space. 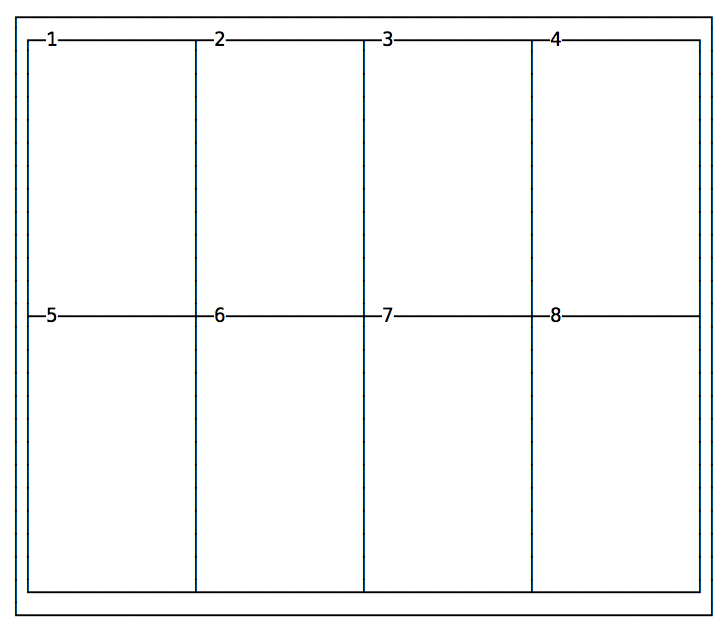 The following example divides a grid into 3 columns with the same width, 1⁄3 of the available space each. repeat() is a special function that takes a number that indicates the number of times a row/column will be repeated, and the length of each one. This creates 4 columns with the same width. Common use case: Have a sidebar that never collapses more than a certain amount of pixels when you resize the window. By default elements are positioned in the grid using their order in the HTML structure. Using grid-template-areas You can define template areas to move them around in the grid, and also to spawn an item on multiple rows / columns instead of using grid-column. 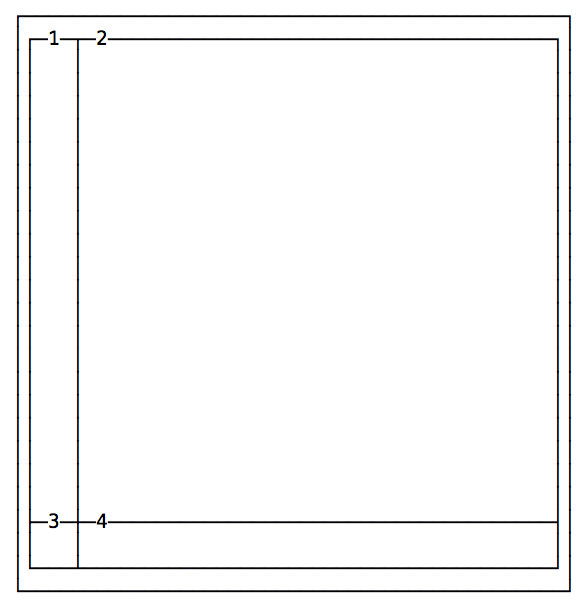 Despite their original order, items are placed where grid-template-areas define, depending on the grid-area property associated to them. Here is a simple example of using CSS Grid to create a site layout that provides a header op top, a main part with sidebar on the left and content on the right, and a footer afterwards. I added some colors to make it prettier, but basically it assigns to every different tag a grid-area name, which is used in the grid-template-areas property in .wrapper. See the Pen CSS Grid example with sidebar by Flavio Copes (@flaviocopes) on CodePen. 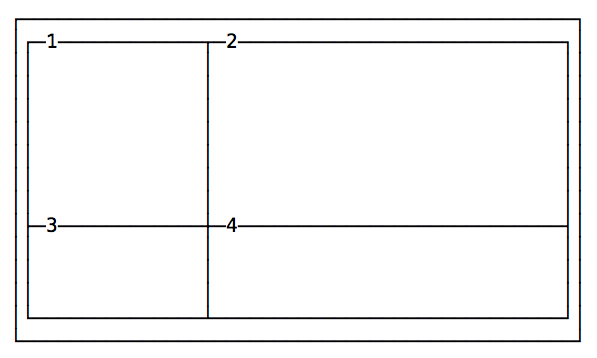 These are the basics of CSS Grid. There are many things I didn’t include in this introduction but I wanted to make it very simple, to start using this new layout system without making it feel overwhelming.